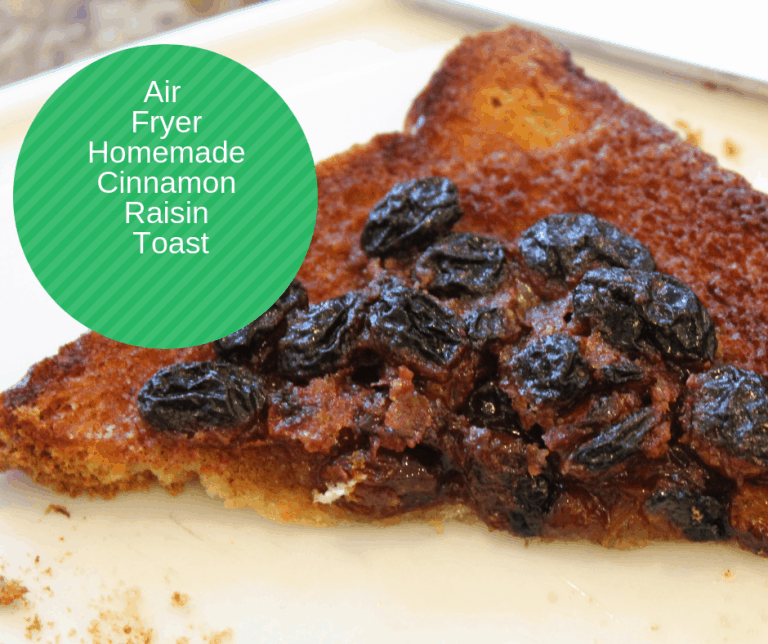 We all need quick breakfast ideas especially for parents, with small children (or even teenagers, who might be worse to get out of the house in the morning) since most of us are struggling to get the children out of the home in the morning. 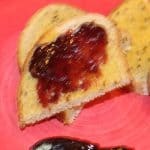 This week, I explored various toast toppings. My son and I went to a different breakfast place yesterday that had a range of toasts on the menu. The extraordinary fact was that these toasts were selling for about $12.95 each, that is right, $13.00 for a piece of toast (ok, sometimes two pieces of toasts) with assorted toppings. 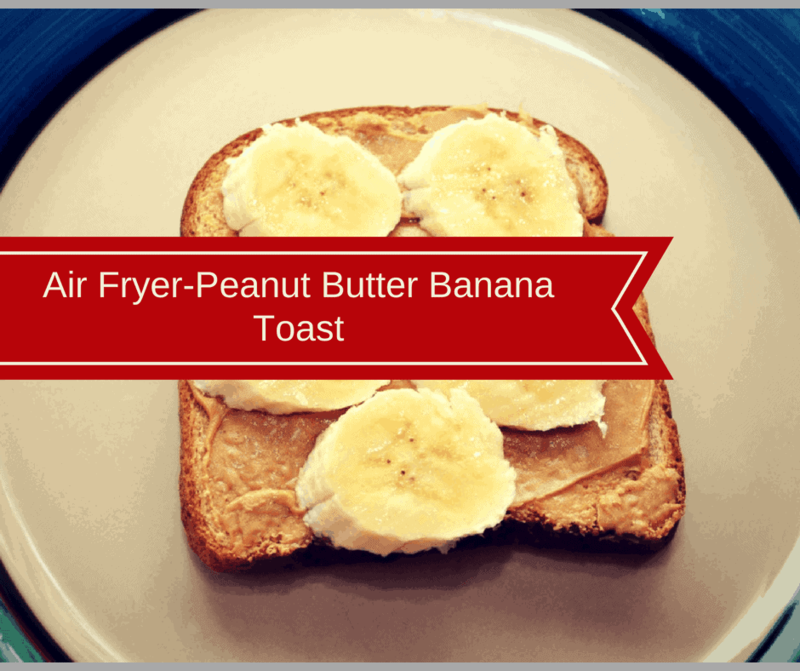 Me being me; I concluded this would turn into my next blog post, what could I top my toast with? 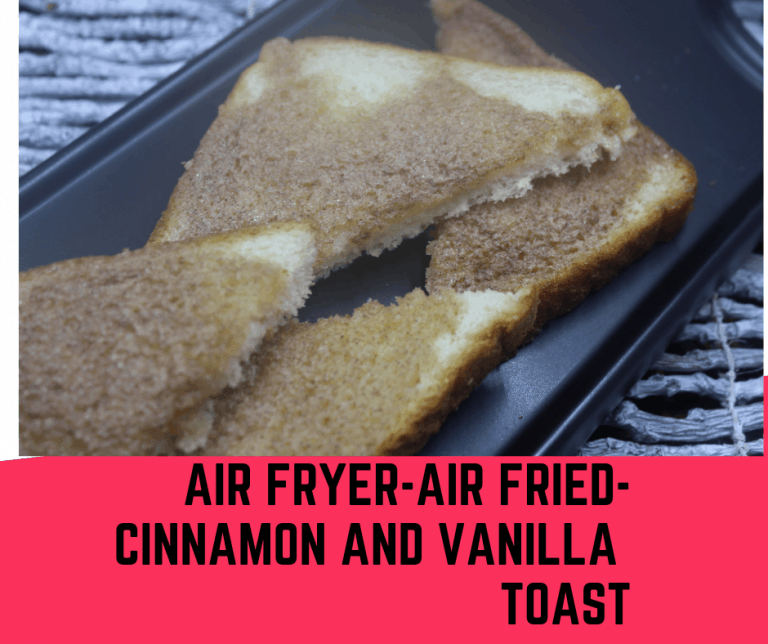 Air fryer toast is awesome plain, it has a nice texture. 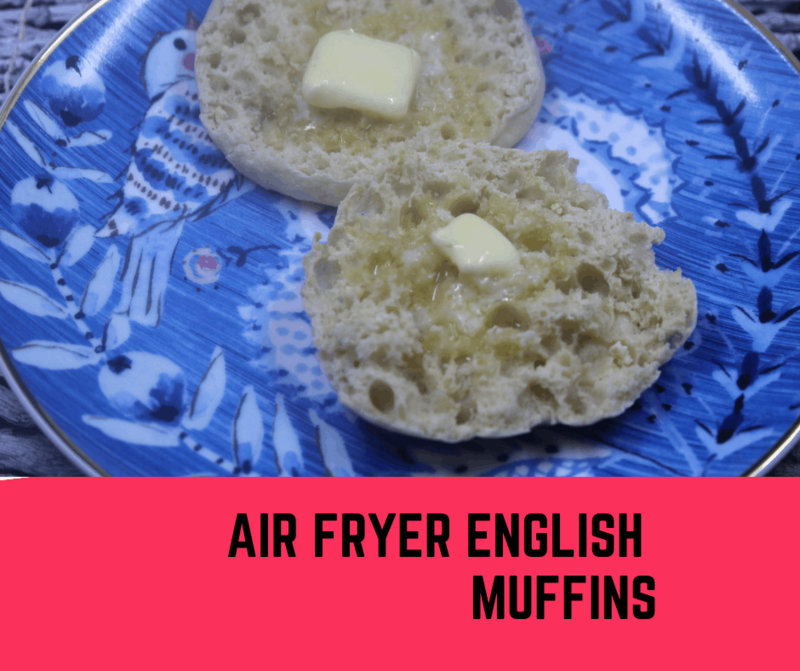 Even if you are just trying to heat up a piece of bread, English muffins, or bagels, they all come out nice, light and fluffy in the air fryer. 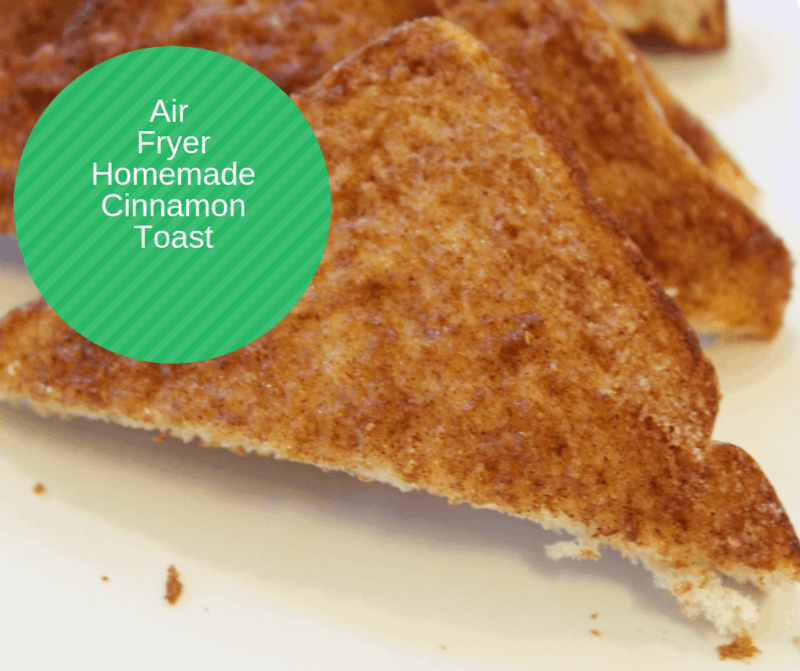 This year, I replaced my toast, microwave and the stove with my air fryer. 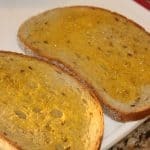 The key to any good piece of toast is the bread, a plain piece of artisan bread, found at your local supermarket, works well in all of these recipes. 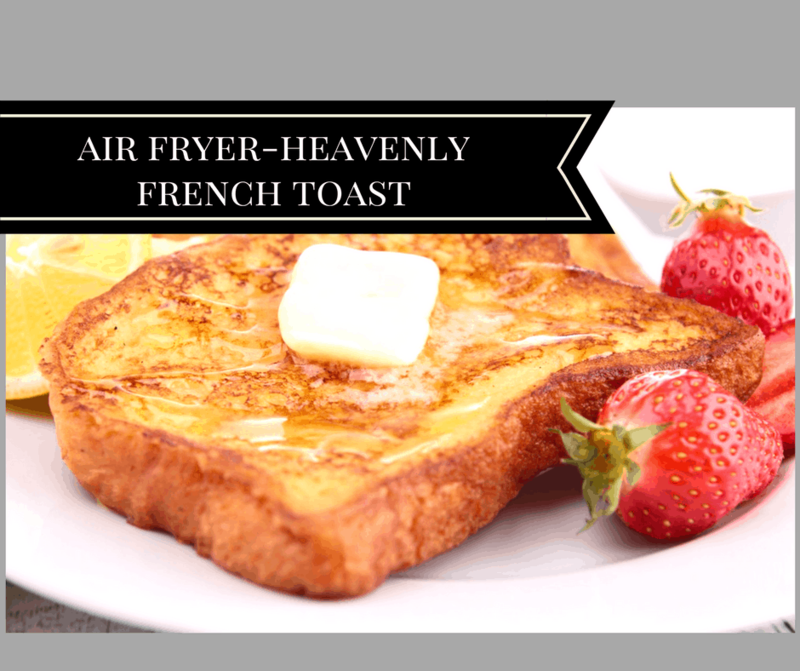 The temperature and time of your toasted bread will depend on the air fryer that you have. Some heat up bread really quickly, they all have different wattages. One of the best things that I tell all new owners of the air fryers, is to put your food in, at a lower temperature and check often. 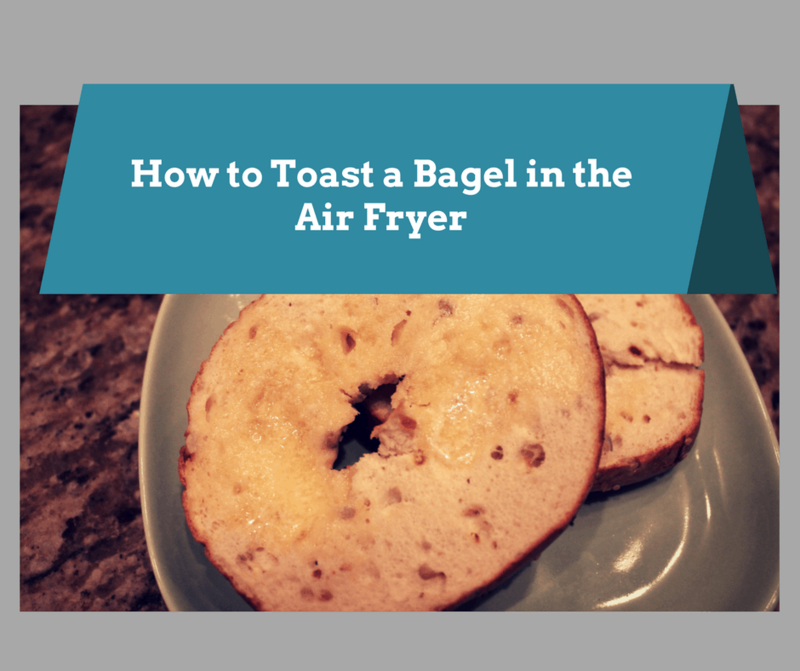 Until you are comfortable using your air fryer, after a while of playing with it, you will get a sense of how long things take to cook. So, I offer my recipes as a general guideline. 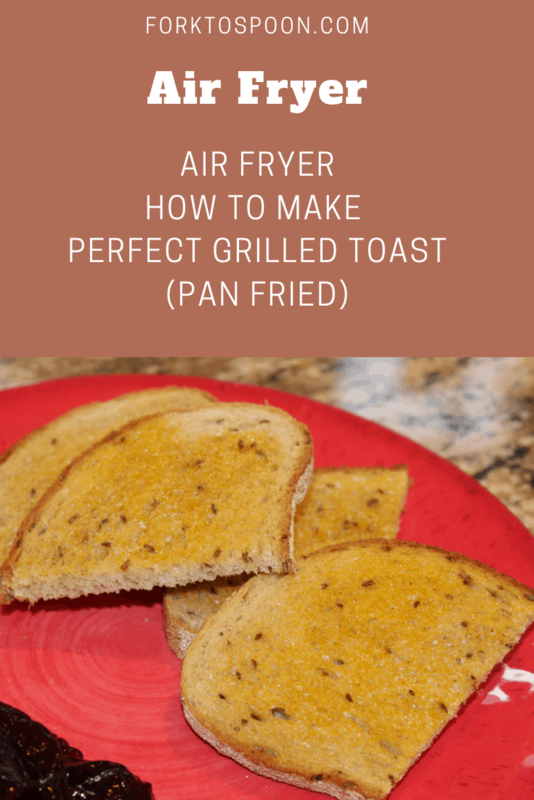 But, I want you to come comfortable with your air fryer. Let’s get back to talking about toast. The best part of all of these recipes is that they are guidelines, you will find some recipes that you absolutely love and some that you don‘t. That’s ok, it’s part of cooking. Neither of my kids like the same thing, that would make it too easy for me. But, at the same time, they give me more opportunities to find new recipes for all of you. These recipes will work with any type of toast, so whether you are making the bread yourself, or picking up a loaf at the grocery store or farmer‘s market. Start by covering your bread, on the top only with olive oil. I used my sprayer, as shown in my items used in this recipe. 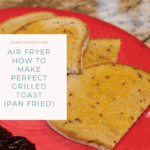 Place in the air fryer basket. 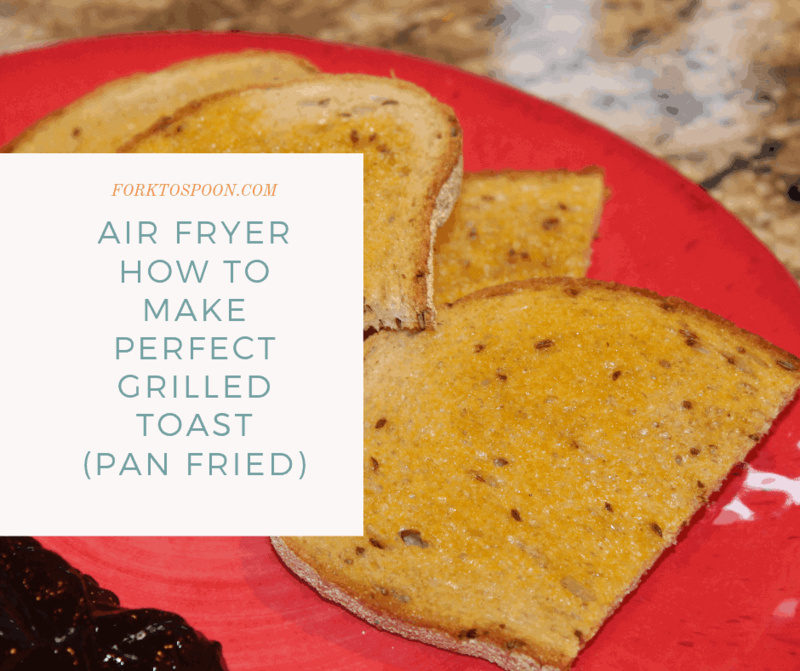 Set the time for 2 minutes at 320 degrees F.
Remove from the air fryer basket, cut in half, spread some jam on it, Enjoy!